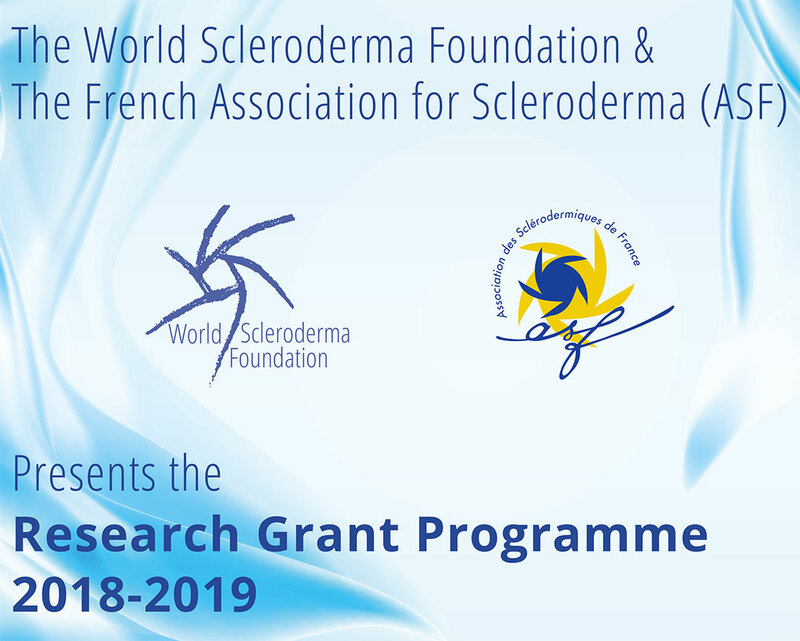 The grant is dedicated to initiating and supporting research in scleroderma in all regions of the World to improving the quality of life for scleroderma sufferers and their families. 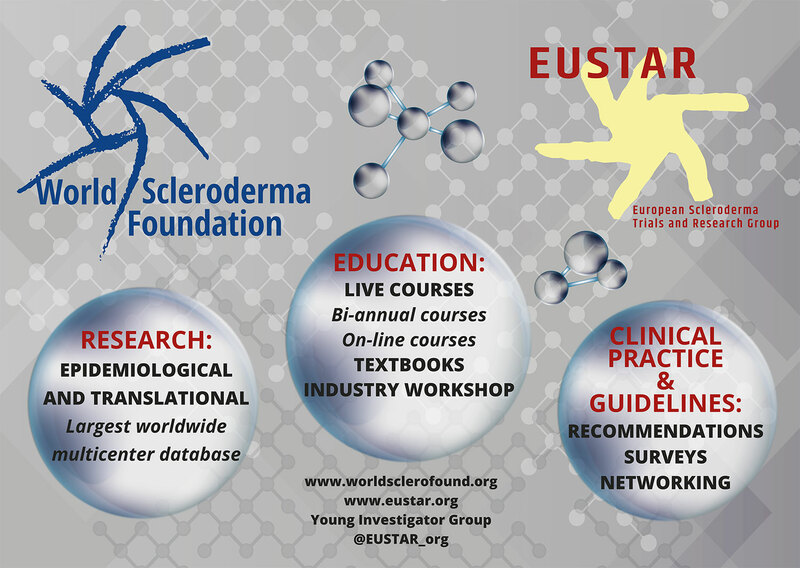 The WSF and ASF wish to foster the development of innovative and high quality research by new and established investigators in fields related to scleroderma. 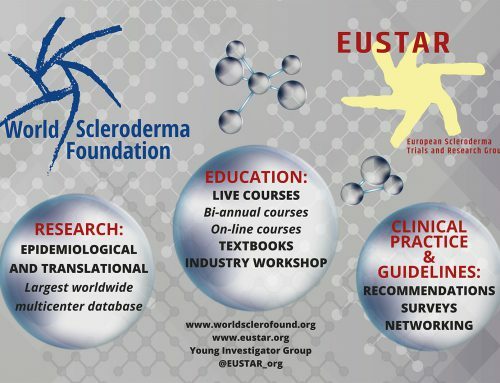 The title of the call is “Epidemiology & Quality of life in Systemic Sclerosis” and is dedicated to new investigators who hold faculty or equivalent positions and who wish to pursue a career in research related to scleroderma. This grant will support promising research that is likely to lead to individual further research project grant funding from federal and non-federal sources. 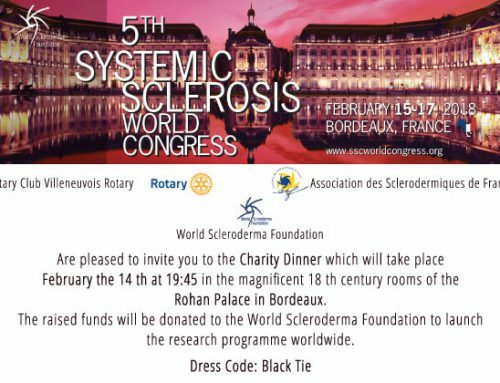 Therefore, this call aims to facilitate the entry of new investigators from any country and continent into this area of research. Applicants may request up to € 30.000 for one year. The committee will choose from one to three projects according to their quality and available funds. 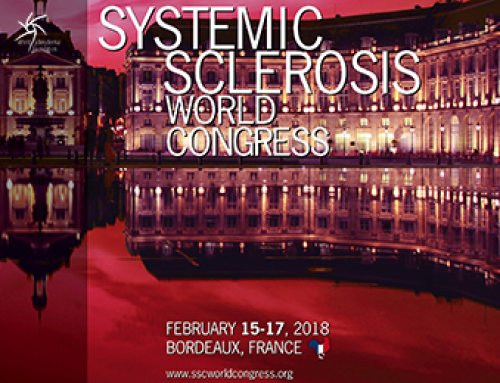 The results be required to be presented in priority at the World Congress on Systemic Sclerosis-2020 in Prague. 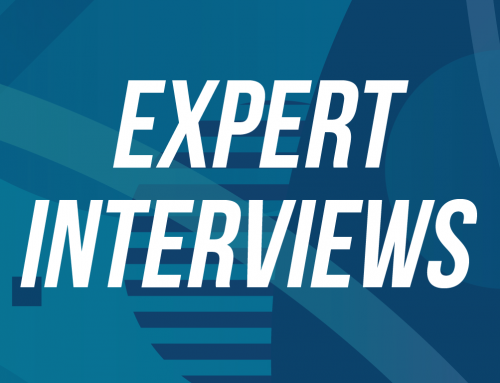 – Eligibility: Applications may be submitted by nonprofit organizations, public and private institutions such as universities, colleagues, hospitals and laboratories. – The applicants will be informed if they may submit their proposals to step 2 by midnight July 1st, 2018. 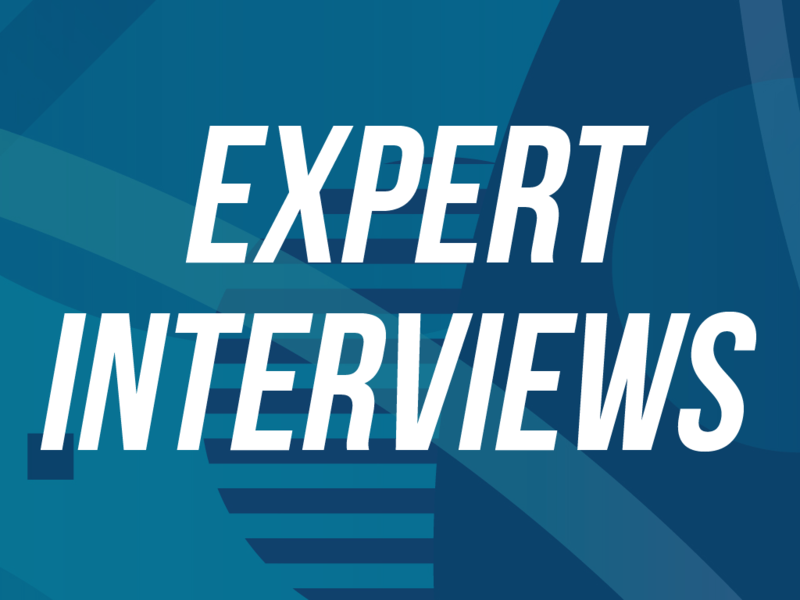 – Full project (Introduction/background, objectives, specific aims, methods, statistical analysis, expected results including potential problems and response, significance for patients, future directions, lay summary for patients). The committee’s decision will be communicated to the applicant by August 20th,2018. 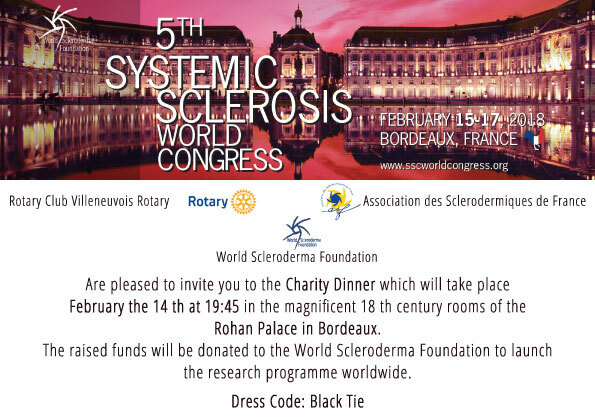 The funds will be remitted after administrative clearance at the WSF Basel Offices. 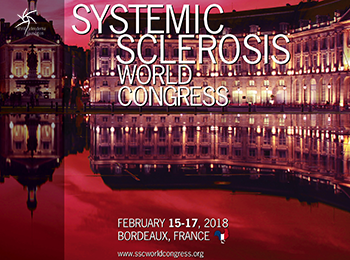 The projects should commence no later than November 1st, 2018 and should close by November 30th, 2019 with mandatory presentation of an abstract with preliminary data at the World Scleroderma Congress 2020 (dead line likely to be the end of September, 2019). Letter of intent: June 15th, 2018.